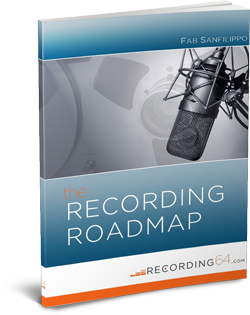 So here’s a list of 5 awesome and practical studio Christmas gift ideas under $100 you might consider asking for. I hope you’ll find some of these under your tree in a few weeks, so be good for goodness sake! 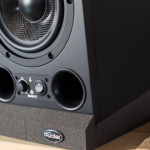 Simply put, these are the best way to enhance the sound of your studio monitors. 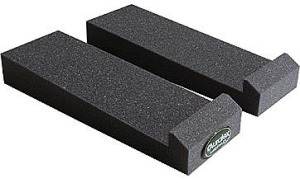 I wrote a review of them a while back but, to summarize, these Mopads are pads made of foam meant to be placed beneath your speakers to isolate them from your desktop or stands. The result? 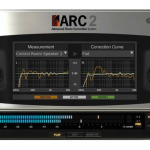 More precise and tighter low end response, less nasty rumbling and better overall accuracy out of your monitors! At this price, it’s something you shouldn’t miss! The Minilab is far more than just a plain MIDI controller. It gives you tons of features. From soft pads to rotary encoders, everything is fully customizable and packed in a super portable shape. On top of that, you get the awesome Analog Lab software with it, which includes more than 5000 sounds from famous analog synths. 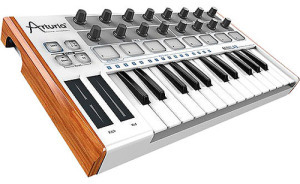 If you need portability with lots of functionality and stunning sounds for less than 100$, this is the way to go! Little things like this make all the difference. 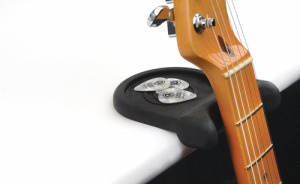 This guy turns virtually any surface into a guitar stand, from desktops to chairs. You just need to lay it on a flat surface and boom, instant guitar stand! It’s so small you can take it wherever you go and yes, it works! 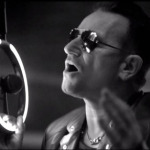 It’s made of a rubbish-like material and won’t slip; never had a guitar crash! No more need to lean your guitar on the floor to answer the phone and things like that… For its price, this is literally a no-brainer! 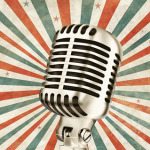 If you don’t have this dynamic microphone already, ask Santa for one this Christmas! Every studio in the world owns at least one of these buddies, and the reasons are simple. 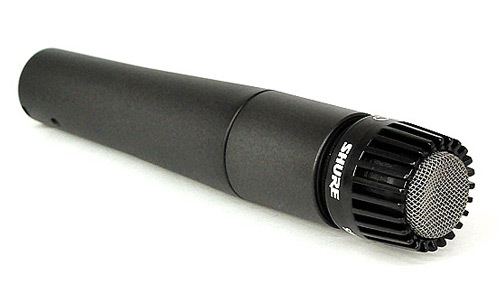 The SM57 is cheap, flexible, sturdy and works good on almost anything you put in front of it. It’s just great on amps, snares and any loud source, and works good on vocals and acoustic guitars as well. This is most likely one of the all-time best bangs for your bucks! Guaranteed. Looking for a cheap way to add a new weapon to your mixing arsenal? Then make sure to check out the guys at Plug&Mix. From classic EQ to crazy effects to spice up your tracks, there are more than 40 effects in their army, and you can even get one of them free of charge! 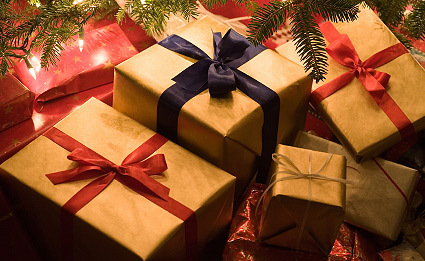 Anyway, if you want to add something more under the tree, another one will only cost you $39 at DontCrack.com. 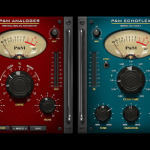 An absolute bargain for a user-friendly and great sounding plugin!